Gold Train is a classic slot machine with fine graphics. Pragmatic Play released this online spinner in May 2017, but it is totally an old-school slot. The train is the main symbol of this slot machine and all icons that land on the spinning reels are related to the theme. Pack your bags and get on the train as this trip could be a boost to your casino bankroll. 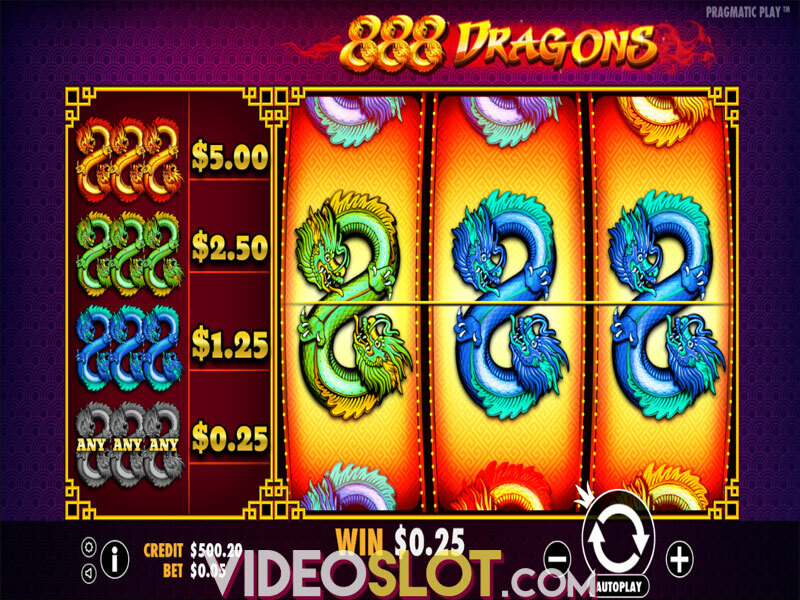 The activity of the Gold Train slot passes over a traditional 3x3 layout where winning combinations are achieved across no more than 3 paylines. The coin value ranges between $0.01 and $0.50, with players having the option to bet $15 per spin as the maximum. 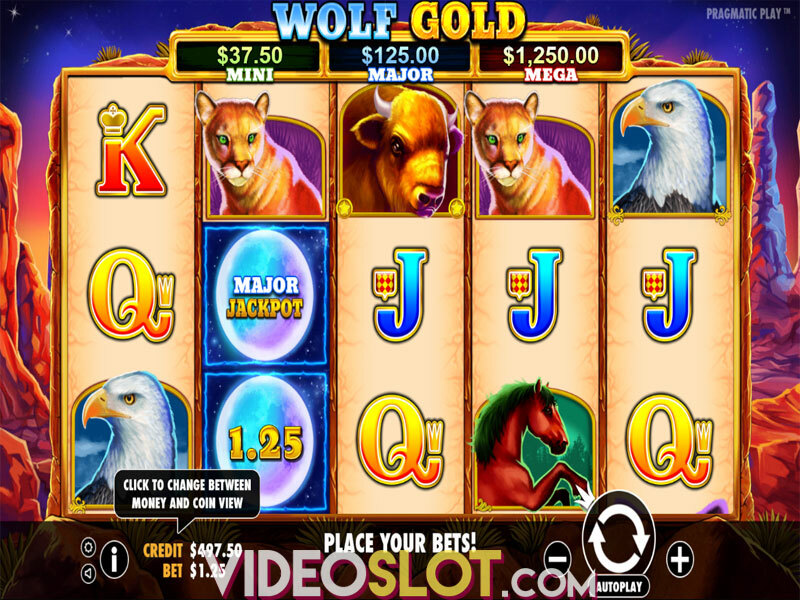 The Autoplay button helps gamers spin the reels faster and enjoy up to 1,000 automatic spins. You can turn off the sound whenever you want. It is important to note that the Pragmatic Play title will pay returns to players when just two symbols land on one of three paylines. Of course, matching three identical icons will earn you bigger cash prizes. Single, double and triple BARs act as low paying icons in the Gold Train slot, whilst Bells, Flags and Lucky Red 7s award bigger payouts. Wild is depicted as the Gold Train, with three of these special symbols paying out 500 coins. 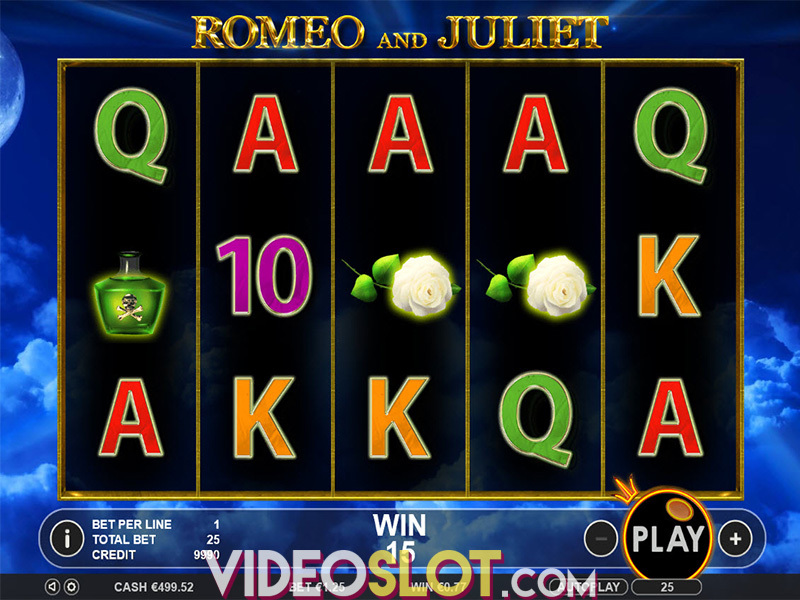 It is the most lucrative symbol in this classic slot machine and it can replace any regular icon. The silver train ticket acts as Scatter in this video slot, with three or more of these taking gamers to a special screen. During the bonus game players will win instant cash prizes thanks to the golden train that will pass by to tip its wagons. To make things even better they will complete even more winning combinations if they find golden Upgrade tickets. You should keep in mind that the Gold Train slot benefits from a progressive bonus game that awarding random cash prizes. Seeing that this game is totally mobile-optimized and that is offering some large payouts, we strongly recommend you to take a ride with Gold Train. It is undisputedly inspired by trains and railways and considering that it brags an RTP of 97.16, you should definitely give it a spin or two. Where to Play Gold Train?